Ginger root (Zingiber officinale) is well known as a remedy for travel sickness, nausea and indigestion and is used for wind, colic, irritable bowel, loss of appetite, chills, cold, flu, poor circulation, menstrual cramps, dyspepsia (bloating, heartburn, flatulence), indigestion and gastrointestinal problems such as gas and stomach cramps. 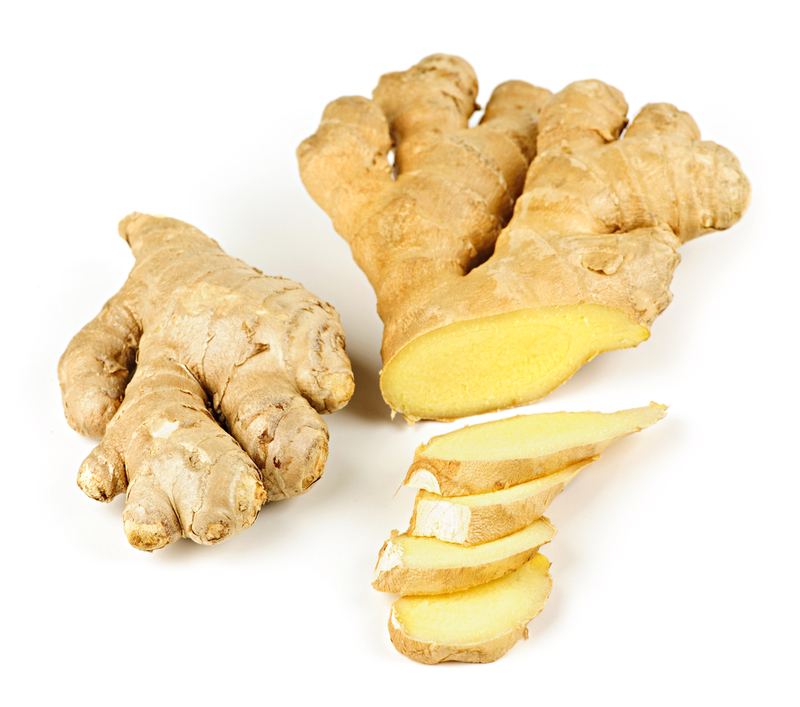 Clinical evidence shows evidence that ginger may be helpful in lowering blood sugar and blood pressure. Some people apply ginger compresses to the skin for pain. We don’t know if this works or not. There are no known side effects from taking ginger as a regular part of your diet. 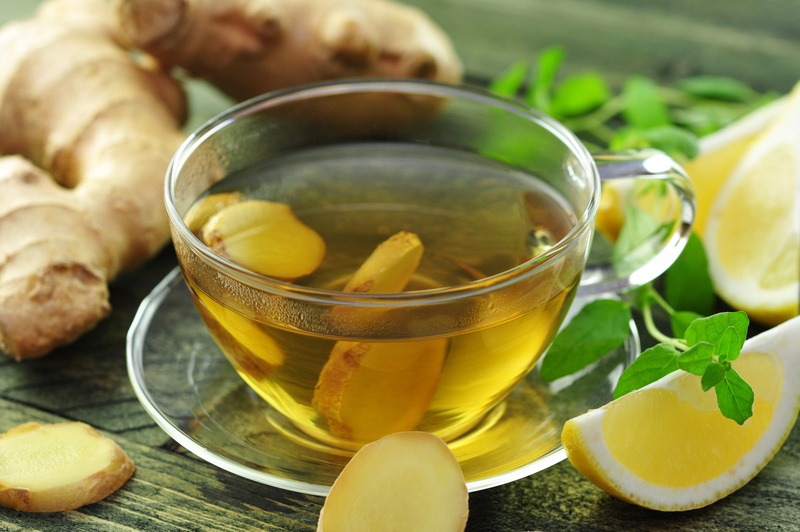 Making tea or “steeping roots/leaves” is the most efficient way to receive the benefits of ginger. The aroma opens up those sinuses and when you drink it you will notice your circulation improving almost instantly. Improved circulation has a multiplying affect on the body’s system. Increased hair and nail growth. Brighter skin and much much more!